The natural scenery and mild southern climate of Caldwell County’s 49,000-acre Pisgah National Forest, which features Grandfather Mountain, make it the natural choice for outdoor activities year round. Thirty percent of Caldwell County is open to the public, and half of that is nationally protected park land. This land includes Tuttle Educational State Forest, a 290-acre living outdoor classroom, complete with "talking tree" exhibits, hiking trails, picnic facilities, and an outdoor amphitheater. 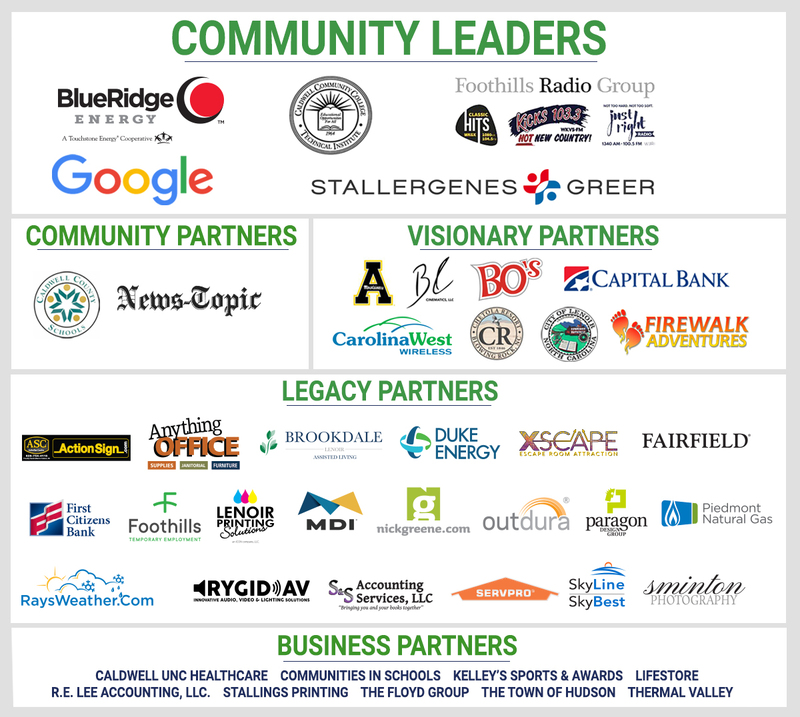 Since 2001, the non-profit organization Caldwell County Pathways has also worked to develop an extensive network of greenways, blueways, and multi-use pathways in Caldwell County. Families and outdoor enthusiasts alike will enjoy waterfalls, canoeing, fishing, camping, hiking, whitewater rafting, horseback riding, tubing, fly fishing and picnicking in Wilson Creek Gorge, a designated "Wild and Scenic River" wilderness area. Its streams are stocked by the NC Wildlife Resource Commission. Wilson Creek is also a popular destination for boaters and features one of the nation’s most challenging whitewater runs with rapids ranging from Class III to V. Wahoo’s Adventures offers kayaking and family trips at Wilson Creek. The Catawba River, which borders southern Caldwell County, also offers many activities for boating and fishing enthusiasts. The Blue Ridge Horseman Association meets and rides in the area.